An architecture characterized by perfect symmetry has withstood the travails of time to still be relevant two decades later. 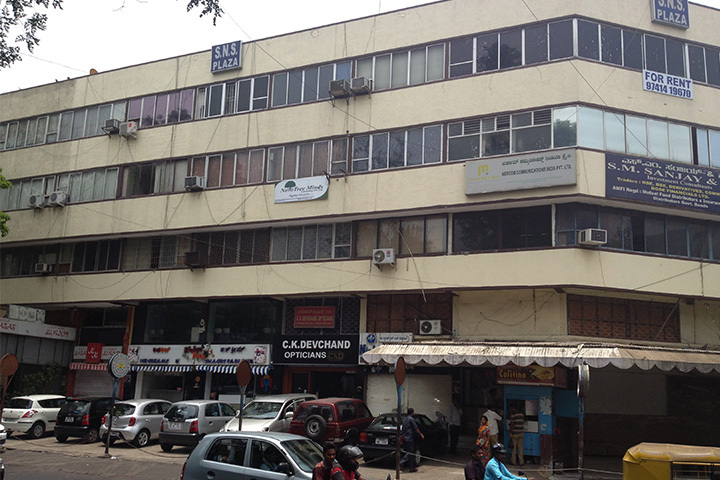 That is SNS Chambers in Sadashivnagar, which was completed in 1994 and designed by noted architects Zachariah & Thomas. If strategic location can enhance the commercial value of any property then, SNS Plaza is a case in point being located at Shivananda Circle. 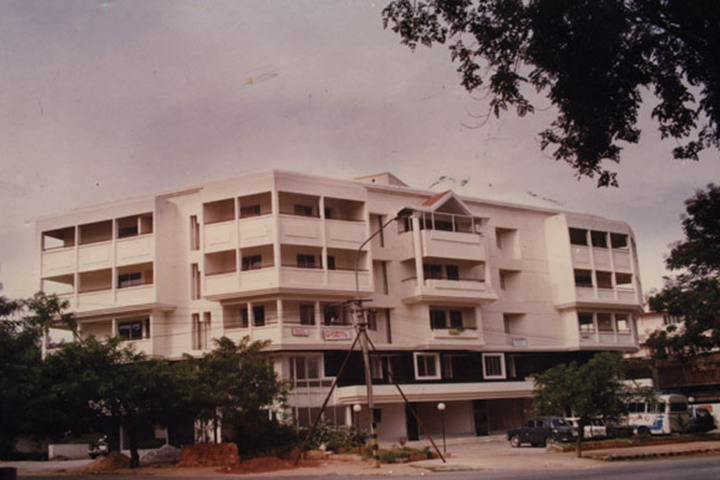 The project designed by noted architects Zachariah & Thomas was completed in 1991 and its commercial value has grown exponentially since then.